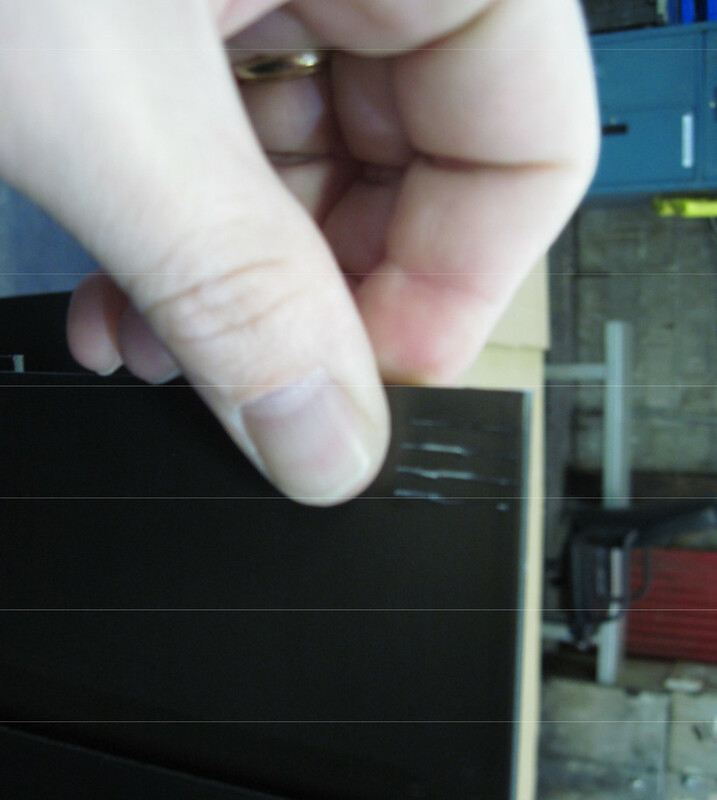 What about anodizer rack marks? - SAF - Southern Aluminum Finishing Co, Inc. SAF – Southern Aluminum Finishing Co, Inc.
Electrical contact must be made to each part to be anodized. The more electrical current required, the greater the electrical contact. The size of the contact therefore depends on the anodizing process and the size of the part being anodized. 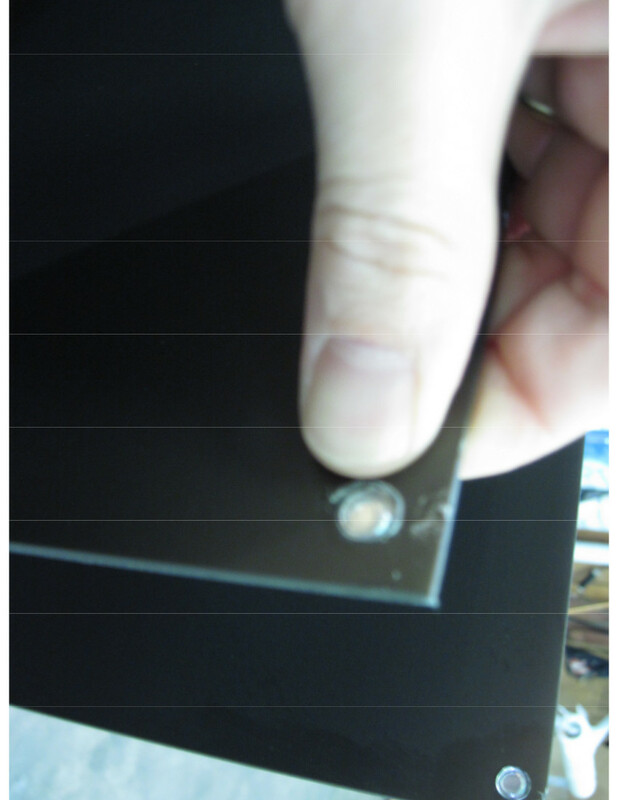 Below are pictures of rack marks on aluminum sheet. The picture on top is what the rack mark looks like on the finished side, the picture on bottom is what the rack mark looks like on the back side of the sheet.